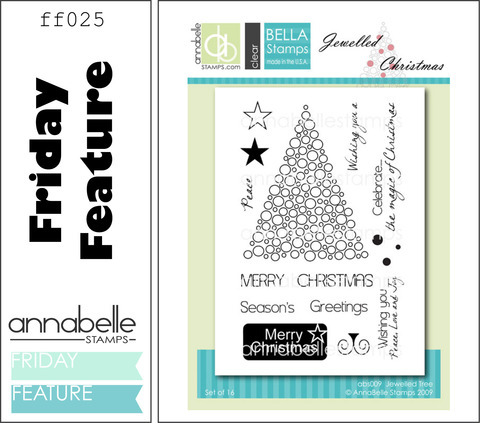 This week the Belles are showcasing the Jewelled Christmas Stamp set at AnnaBelle Stamps. I had some fun trying a new technique this week – creating a marbled background with Adirondack alcohol inks onto glossy card stock. I decided to keep my project small as it was a bit of an experiment – so hence another tag 🙂 I wasn’t sure if I could heat emboss over the top, but it worked a treat. I added some clear sprinkles to add some shine. The tag is nice and glossy in real life. You still have a couple more days to enter this month’s challenge. Go here for all the details. Hellooooo again. Well I am pleased to say my craft room is unpacked and I have started crafting again 🙂 Yay. 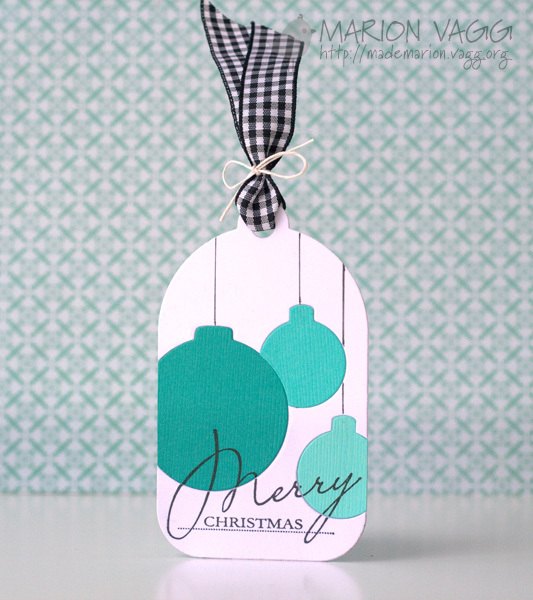 Today it is my turn over on the AnnaBelle Stamps blog, bringing you a technique that I think is pretty cool. 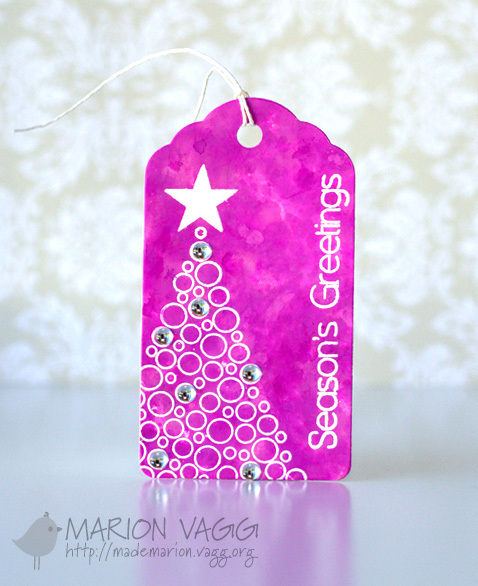 To see the process I used to make this tag, head on over to the AnnaBelle Stamps blog for a photo tutorial. Hello…remember me? Long time no blog. We have moved and are still in the process of unpacking – but we are loving our new home. Today it is my turn at the Muse Card Club. 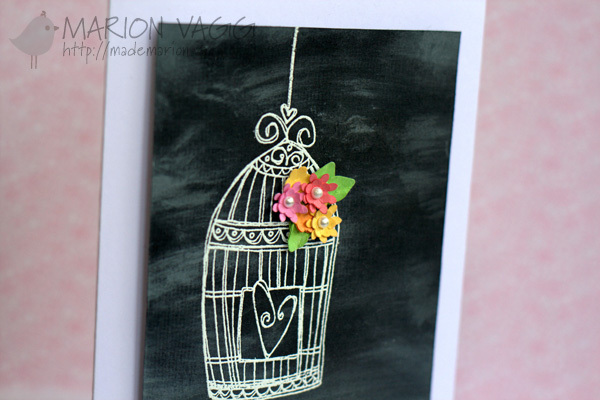 Today’s card incorporates the chalkboard technique – to see a video tutorial on how I did on this, go here. 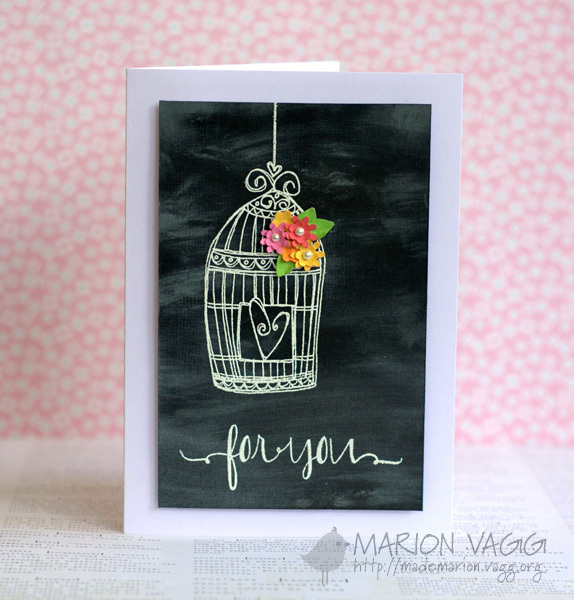 I really love how this card turned out and have already given it to a friend. However you don’t have to do this technique at all, you may be inspired in a completely different way. See where your creativity takes you. Hello. 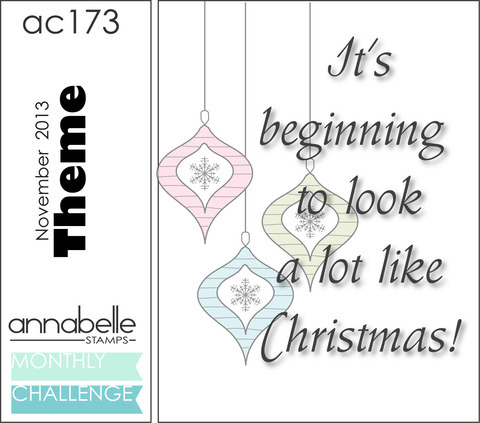 It’s time for another month long challenge at AnnaBelle Stamps…. and it’s beginning to look a lot like Christmas. Can you believe it? 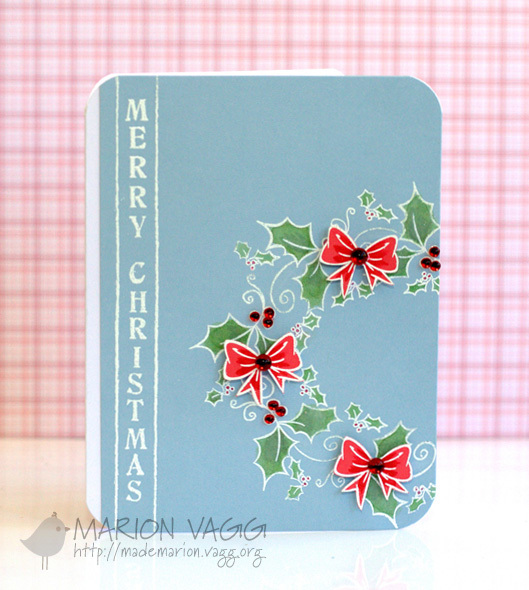 I certainly can’t even get into Christmas mode as this week my family and I are moving, so I am up to my eyeballs in boxes and packing and to top it off I have a cold too! 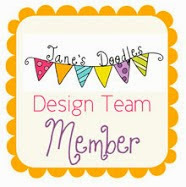 I will actually be taking a bit of a blogging break while we move – so things will be a little quiet here for a while. But the good news is that I hope to get a crafty space in our new house and not in the corner of our dining room! Not your traditional Christmas colours, but I had fun experimenting. 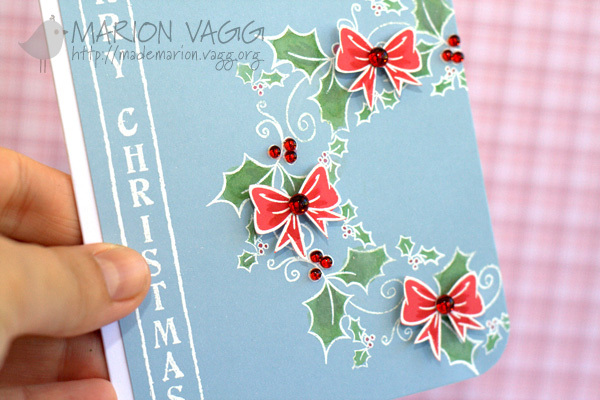 I white heat embossed the wreath onto blue card stock, then water coloured the leaves with Distress markers and a watercolour brush.